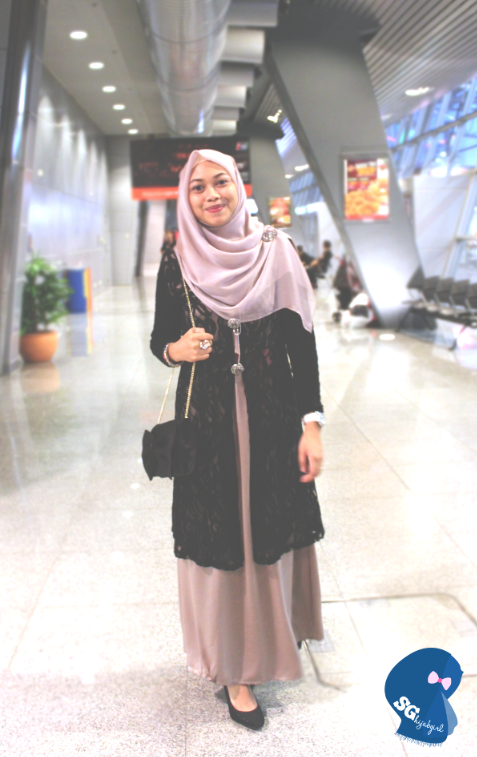 I'd like to share a blog that I think would certainly benefit new-hijab wearers. 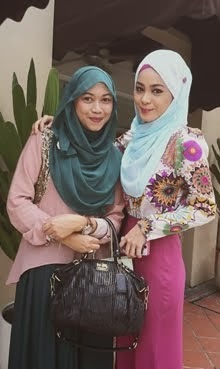 Personally, its difficult for me to relate to all these stories because I've been wearing the hijab since..er..forever. I practically grew up in a madrasah and I've been wearing the hijab for as long as I can remember. 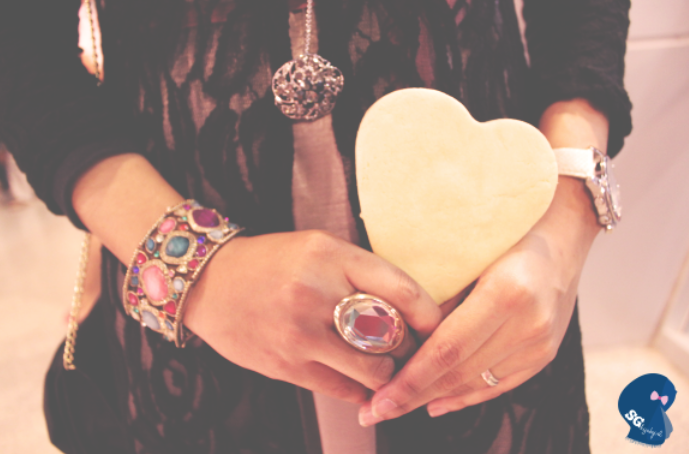 However, reading the stories posted on this blog, I was deeply moved because it certainly is not an easy journey. There's so many challenges and obstacles to go through and I'm glad these sisters eventually embraced the hijab. It is definitely not easy but I am very happy for them. Btw, here's an outfit of the day photo that I totally forgot to post up! 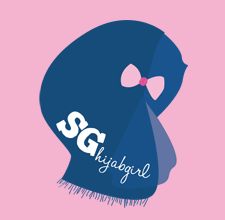 I was inspired by Dian Pelangi's way of wearing her square hijab and altered it a bit heh. 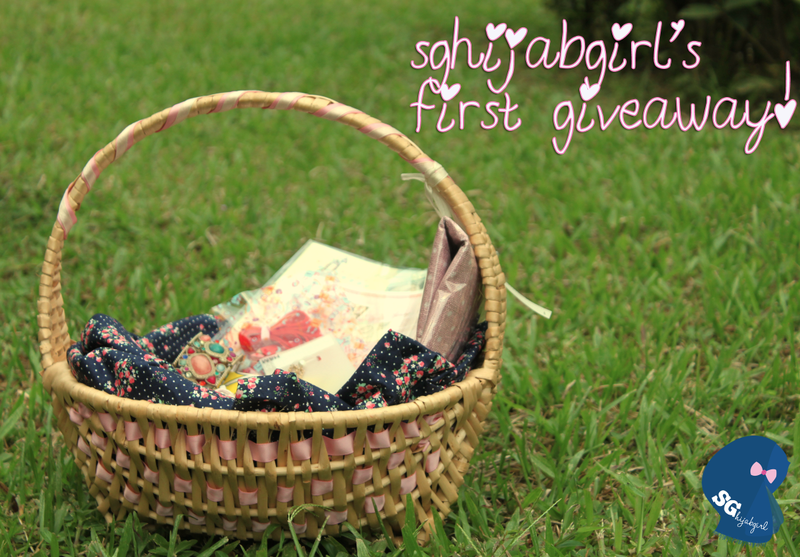 Scroll down below to see how you can enter! 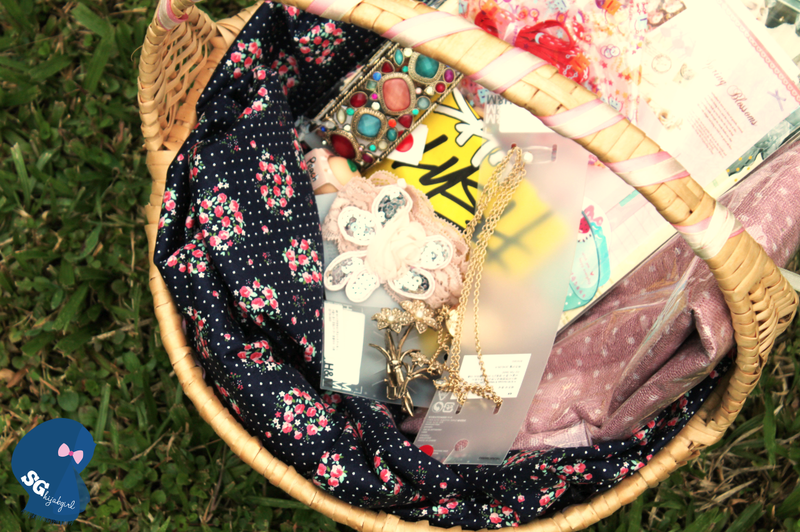 The kind people from Bellabox (http://bellabox.sg/) sent me their January box and I was honestly quite excited when I received it! Why? Bellabox is one of the leading brands in the vanity box concept similar to Birchbox in Australia and Michelle Phan's My Glam Bag in the US! 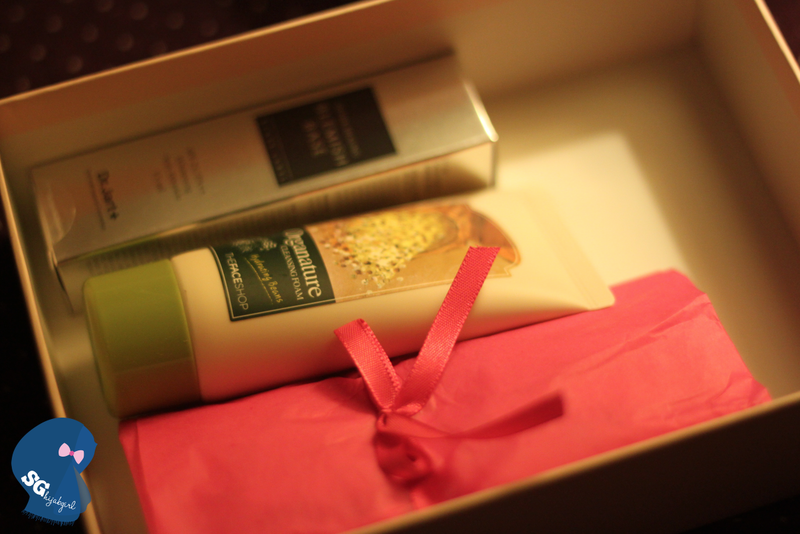 Have you heard of these vanity boxes? No? 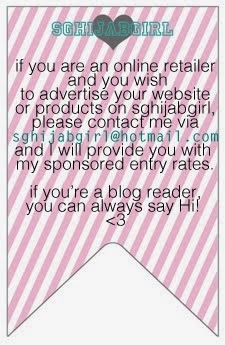 Okay, basically, what you do is that you subscribe to Bellabox for a fee of only $15 per month. You may choose to subscribe annually or even gift it to your friends! The plus part is that there are no minimum number of months you must subscribe to, so anytime you feel like subscribing, canceling and subscribing again, you may do that, no hidden charges. The only downside is that if you have allergies, this may not be for you but you know, you can still give it to your friends/family! However, they will try their best to suit the products in your box to your profile as upon signing up, you will be asked to complete a profile on your preferences/skin type etc. 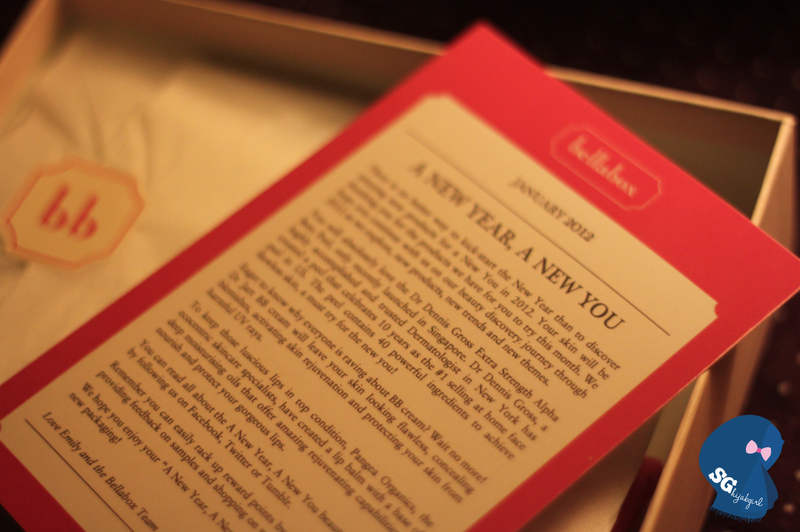 This month's theme is A New Year, A New You. Right at the top is this product information card containing all you need to know about the products in the box and how much the full sized products cost should you want to purchase it. 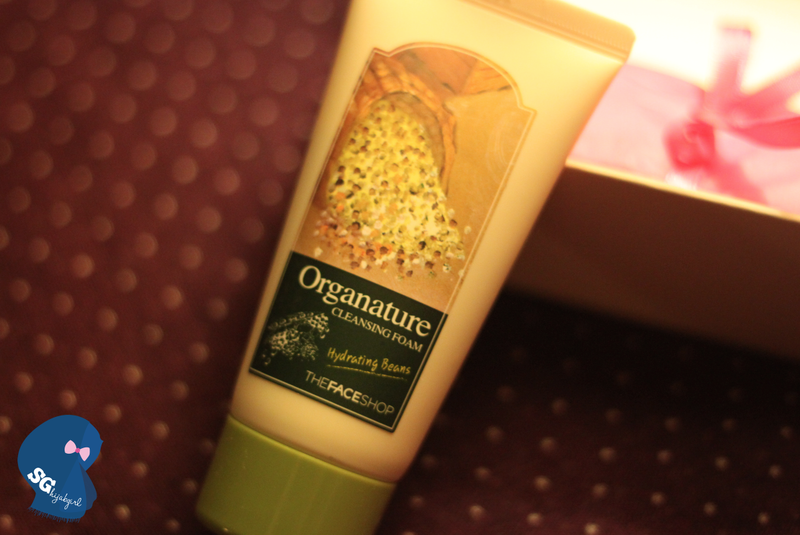 The Face Shop Organature Cleansing Foam! Now, this is a brand I am familiar with. The size is definitely perfect for traveling and I like the texture of the cleansing foam. Also, the kaolin powder content helps to gently cleanse and exfoliate your skin. 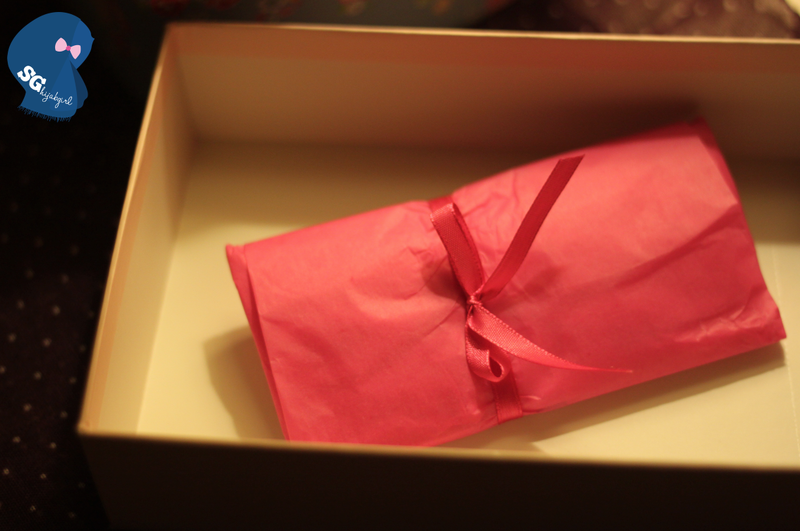 Now, what's wrapped in this lovely little pink package? 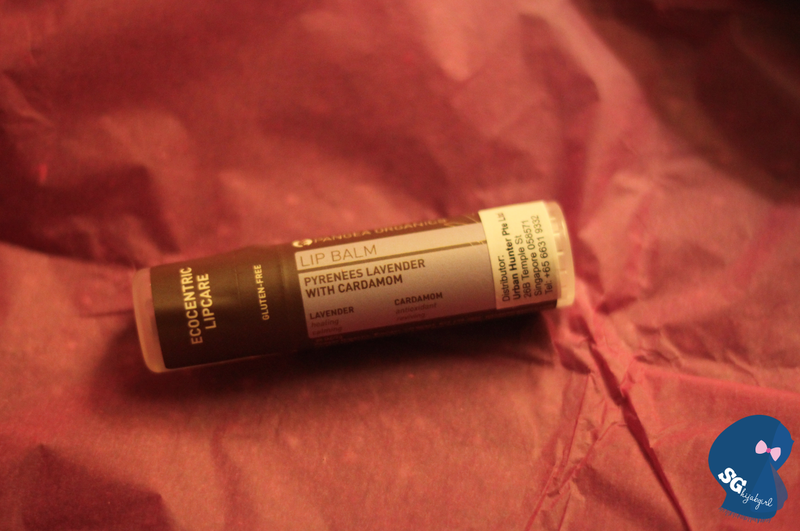 Pangea Organics Lip Balm! Its a full sized product and retails for $14.50. I haven't tried this one out yet but I found the scent rather weird? Haha! Somehow I always associate the lavender scent with scent oils/body lotions so to have it in a lip balm, it takes getting use to haha! 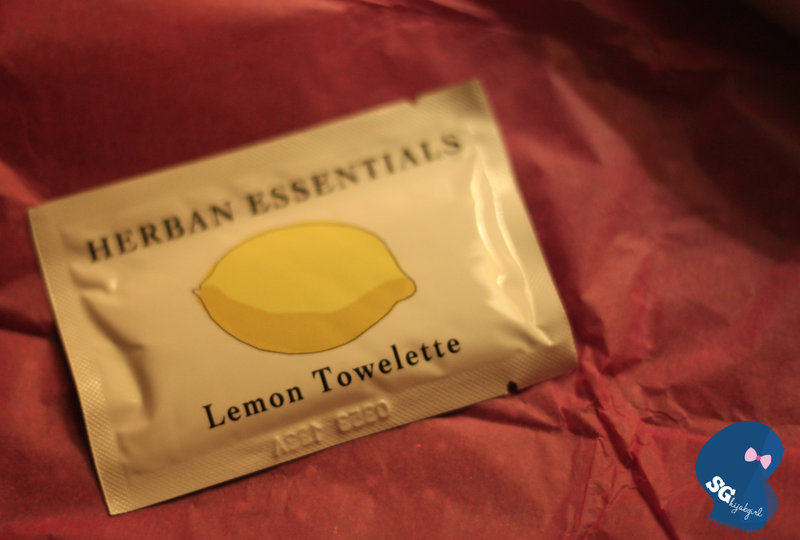 Herban Essentials Towelette! I don't usually carry around wet tissues with me, or even tissues I guess. I've never made it a habit though I sometimes wish I do because you honestly never know when you might urgently need one. I've seen other girls carry wet tissues and the packaging is always so thick and such a hassle to put it in your small purse so I certainly think this is a great alternative. It is slightly costly though, with $18 for 10 packets. 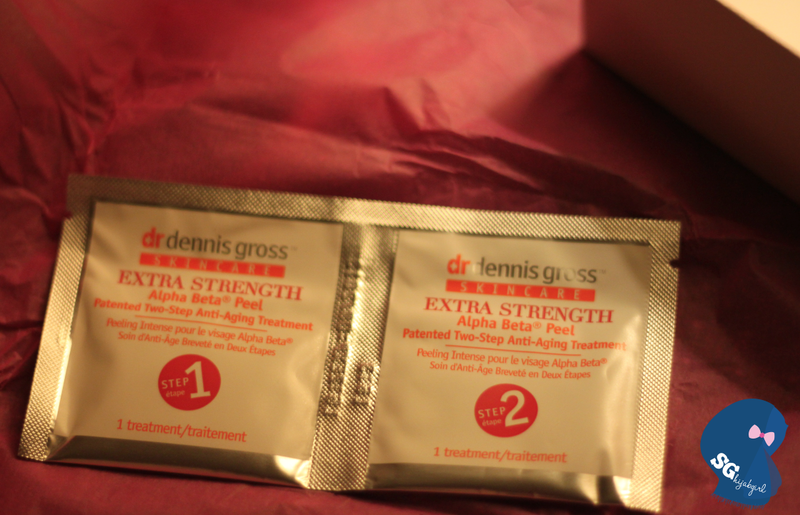 The last item, Dr Dennis Gross Extra Strength Alpha Beta Peel. I haven't tried this one yet because I'm a bit scared! I know, I need to be more adventurous in trying out skincare products though honestly, I exercise extra caution on anything that goes on my face! Hahaha! 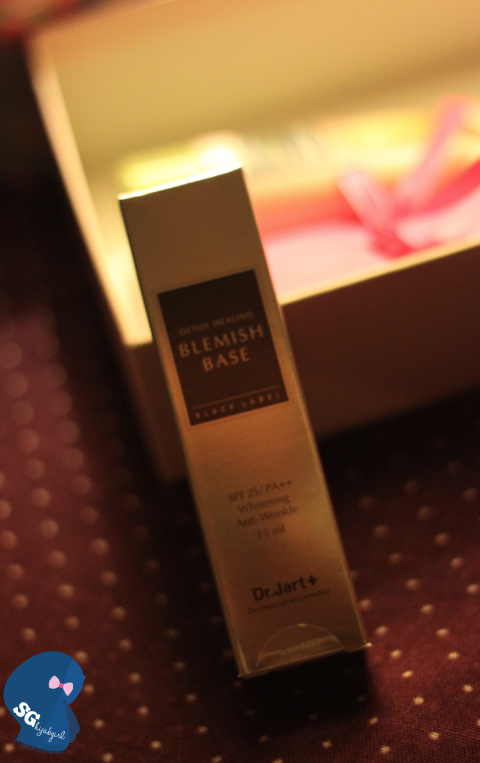 I read some reviews though that using this peel brightens your complexion immediately. 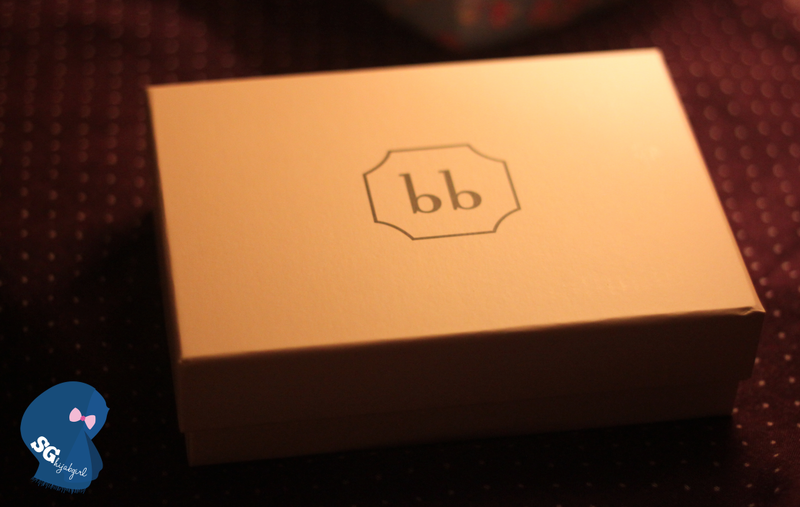 Overall, I would subscribe to Bellabox as I'm not usually an adventurous person and I tend to stick to the same type of products. 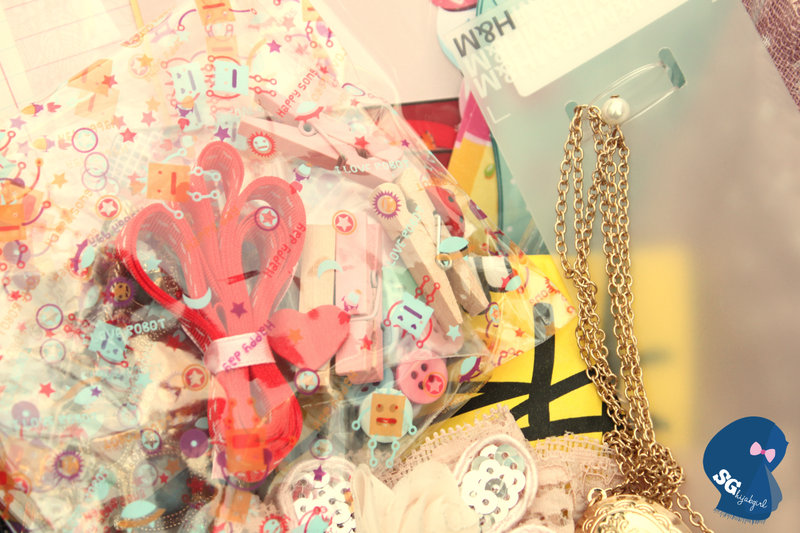 Bellabox allows me to discover more products and who knows, I might find something I really really like? Furthermore, rather than I spend my money on full sized products to try and end up disliking it, now wouldn't that be a waste?